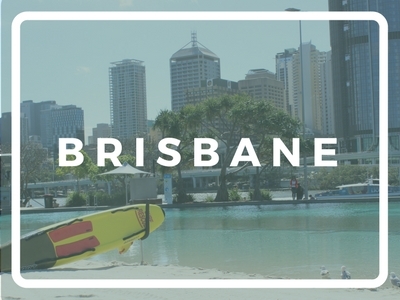 Are you looking for information on travelling or moving to Australia? 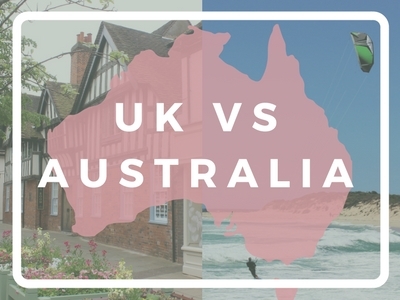 I’m a British expat who’s lived in Australia as an exchange student, a backpacker and now a permanent resident, and I’ve travelled almost the entire coastline on various trips and holidays. 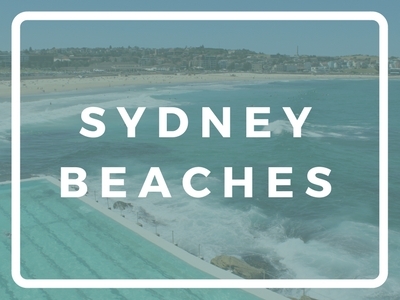 This blog is where I share my knowledge and inspiration on all things Down Under, and this page will help you find your way around. 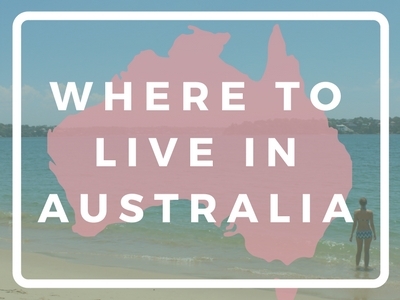 Whether you’re in your twenties and planning a working holiday to Australia, are thinking of migrating and moving your life and family Down Under, or already live here and want to find new places to explore, take a look at the categories below and click on the images to find relevant articles. 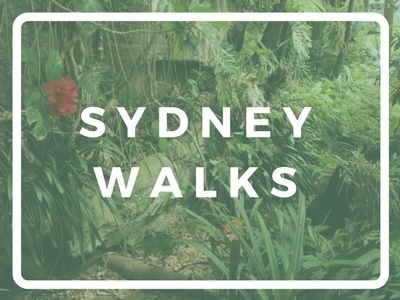 After over a year of living in Sydney I’ve discovered plenty of amazing things to see and do beyond the typical tourist sights. 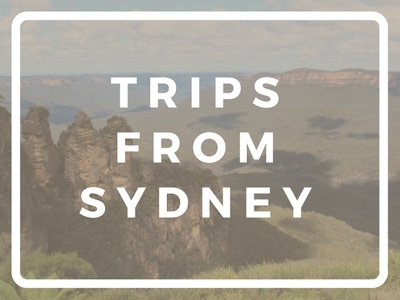 I’ve also explored much of the surrounding area within two or three hours of the city on short trips. 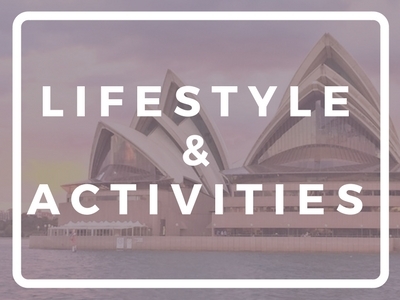 Click on the following categories to find out more. 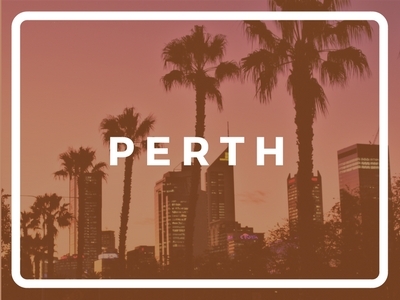 I spent a year living in Brisbane as a student back in 2001-2002, five months living in Perth in 2015 and now live long term in Sydney. 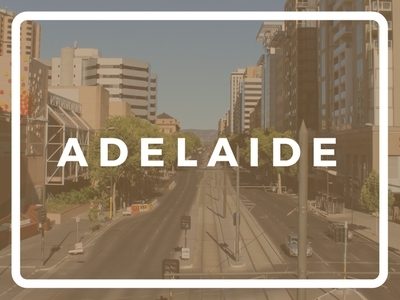 I’ve also visited all of Australia’s other state capitals on my travels. 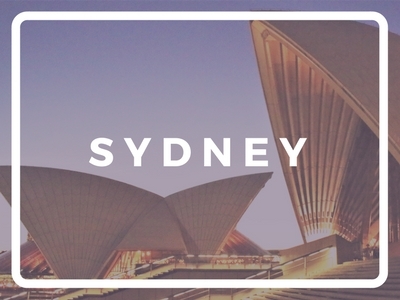 Here are my blog posts so far relating to the following cities. 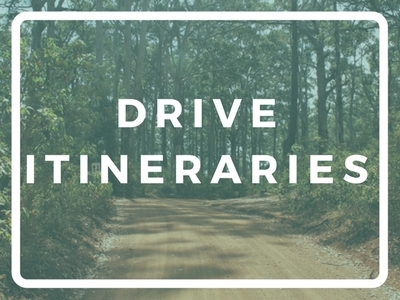 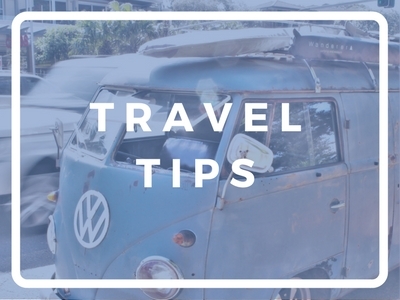 If you’re planning an Australian road trip, a working holiday, or just want to take more trips around the country, these links will provide ideas and inspiration. 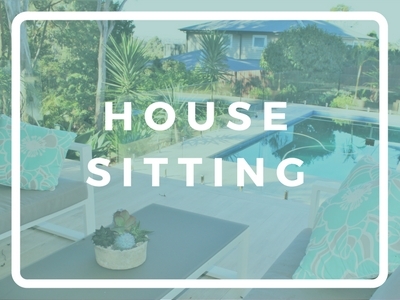 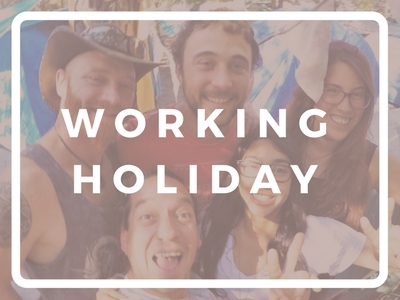 As a full-time house sitter in Sydney, I’ve also written plenty of blog posts on travelling for free by becoming a house sitter. 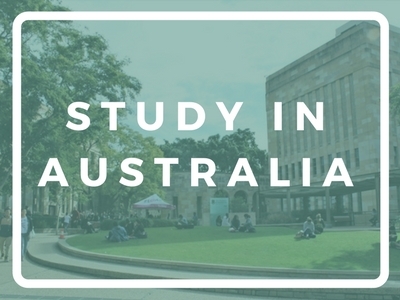 If you’re thinking of moving to Australia on a long-term basis or studying here, the following categories should be useful. 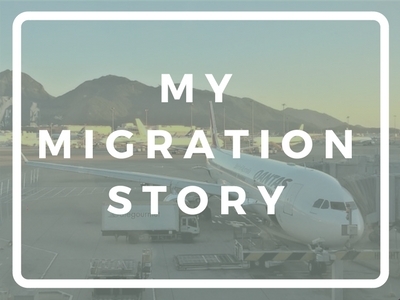 I moved over here as a permanent resident in 2015 and haven’t looked back since!